I’ve got to say, 2014 has been a wild ride! The end of the year is a time for reflection, so I took a look back through the archives. 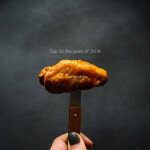 It’s so hard for me to pick favorites, but if I had to, these 10 recipes have got to be my favorites of 2014. Looks like I’m obsessed with Asian food (no surprise there!) as well as noodles, breakfast, and chicken. Did you have any favorites?! 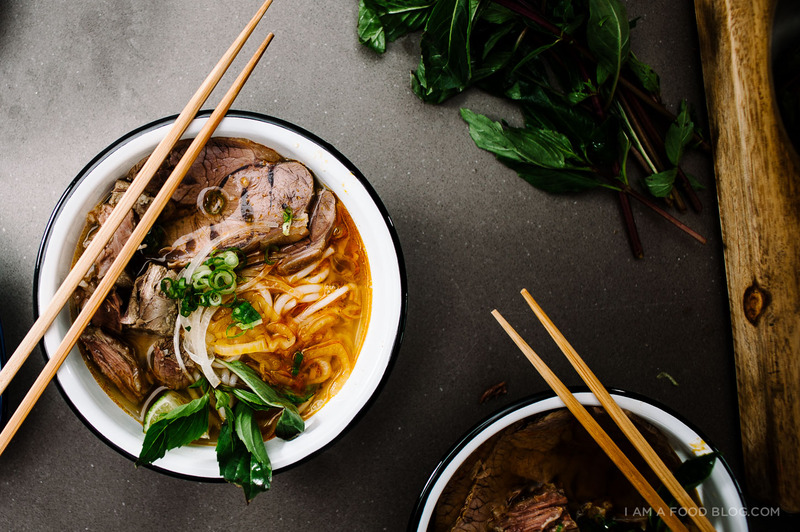 Spicy Vietnamese Noodle Soup: Spicy lemongrass noodle-y deliciousness. Easier than you think! 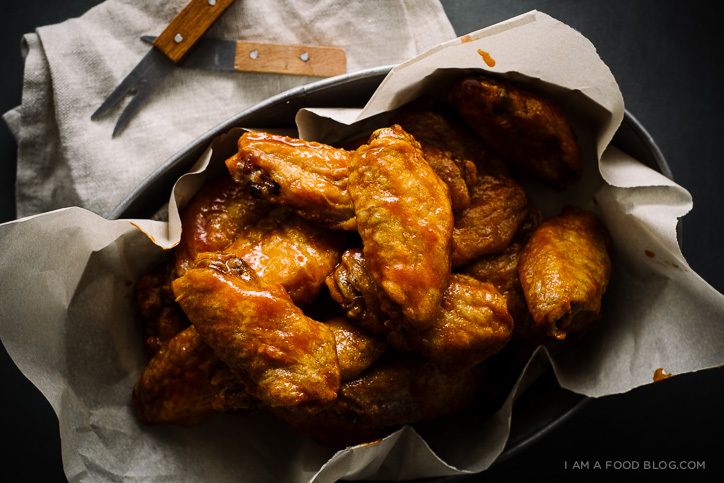 Crispy Oven Sriracha Buffalo Wings: Simple, spicy, delicious! 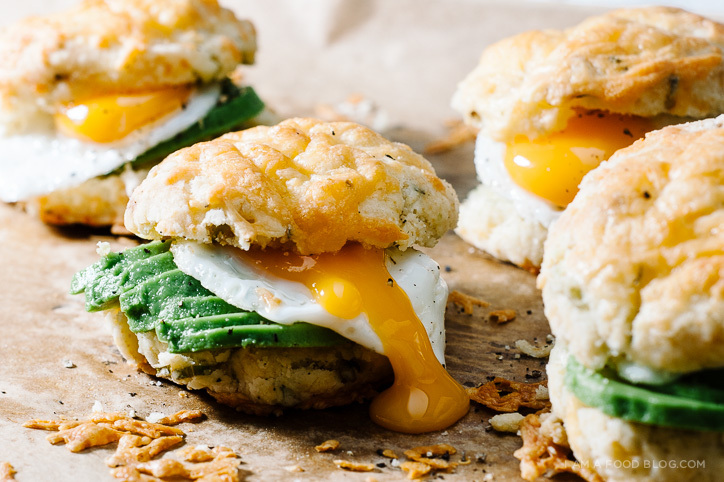 Mini Avocado and Egg Breakfast Sandwiches: Baby green onion and cheddar biscuits stuffed with creamy avocado slices and a sunny quail egg. I could eat these daily, for real. Yakiudon: Thick, chewy udon noodles seasoned with dashi and soy. 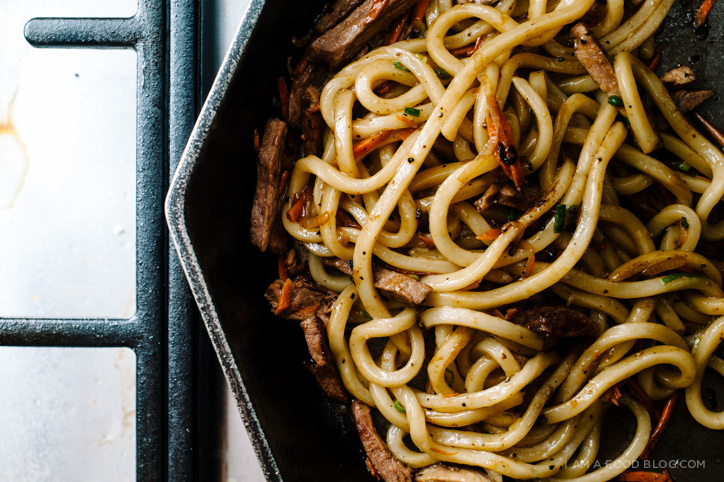 Noodles all day, everyday, please! 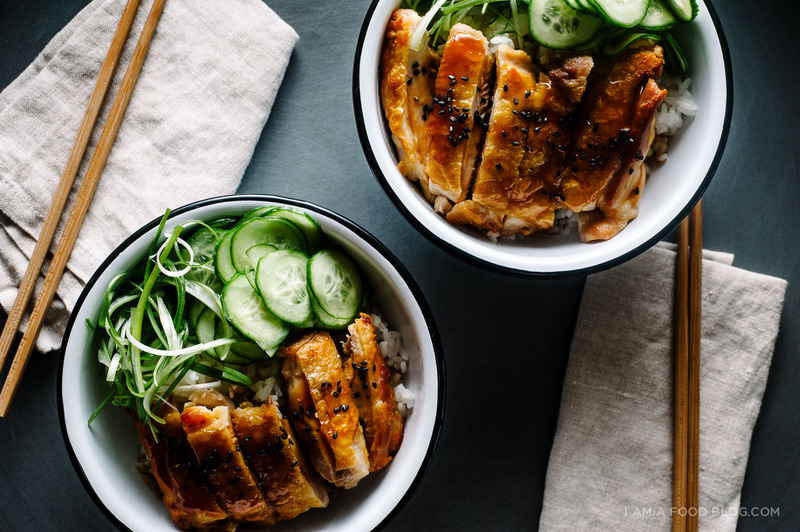 How to Make Chicken Teriyaki: You’re five ingredients away from making homemade teriyaki sauce. Have it on chicken, tofu, or, you know, basically anything and everything. Sriracha Honey Lime Tofu: Potato starch is your friend if you’re looking to make crispy, addictive tofu. Pour on some sriracha honey lime sauce and it’s almost enough for you to go vegetarian! 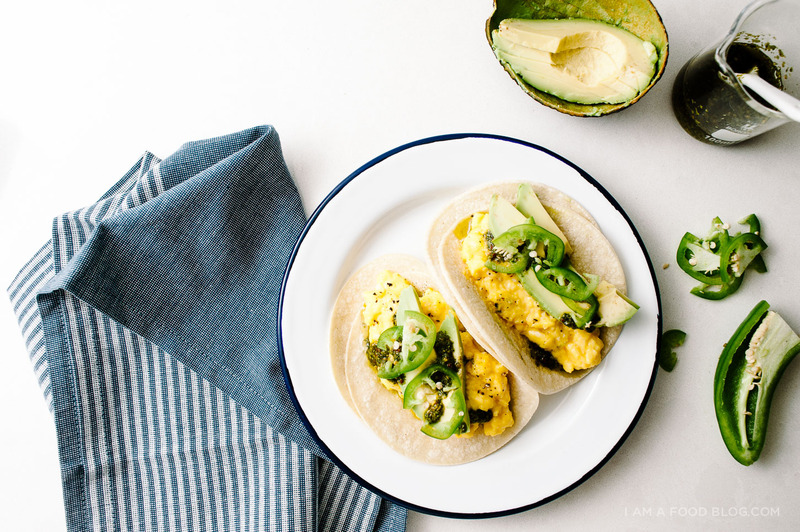 Egg and Avocado Breakfast Tacos: Soft scrambled eggs, creamy avocado, spicy jalapeños in a toasty charred tortilla hug!? Swoon. 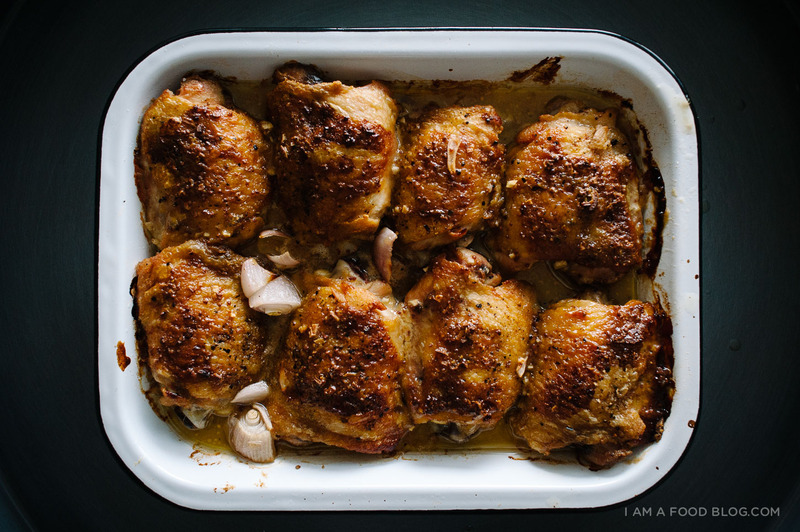 Honey Mustard Chicken Thighs: Seared in a skillet, topped with honey mustard and finished in the oven for a satisfying and easy main. 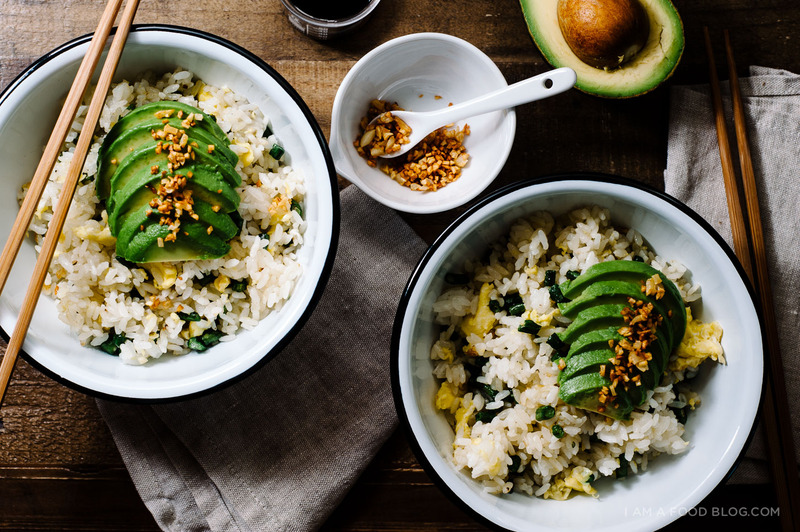 Green Bean Avocado Fried Rice: I love love love fried rice and this one is one of my favorites. It has the unexpected bonus of being meat-free! Grilled Egg and Cheese: The cheese is grilled on the outside of the bread so it’s crunchy (like the edges of lasagna!) and there’s an egg in the middle! 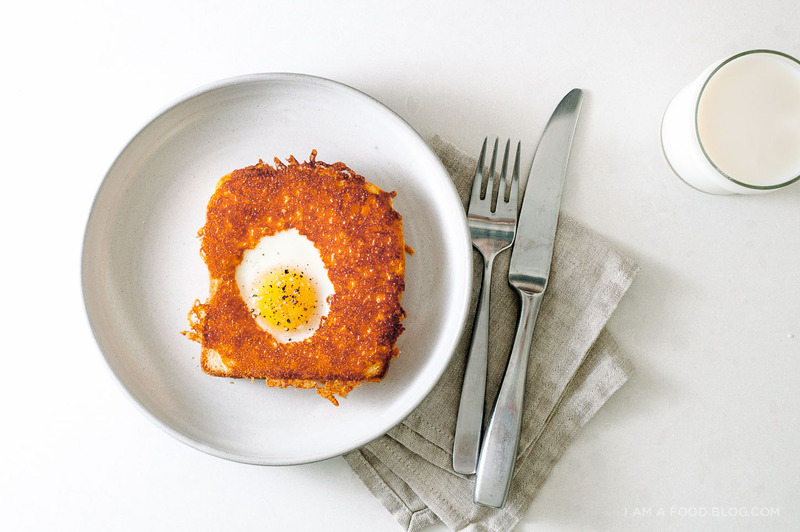 Like a classic toad-in-a-hole (or egg-in-a-basket) but extra delicious thanks to cheese. I’ve got to say, 2014 was one of my best yet! I’ve learned so many new things, made so many new friends, and cooked so much good food. I want to say a giant, giant THANK YOU to all of you for being there along with me. Thank you for visiting this lil’ site on the regular, commenting, emailing, and of course, cooking my food. It warms my heart and makes me feel all fuzzy inside when I know you guys are out there cooking and enjoying my recipes. GAH! Thank you, thank you, thank you! Happy New Year and cheers to 2015 and all the fun and food it will bring! PS – Is there anything you want to see more of on the blog? I wanna know all your crazy (or not so crazy) ideas! PPS – I’ve got a brand-new redesign coming up for 2015 and I’m out of my mind excited!! Keep an eye out for it! can’t pick a favorite either. they’re all so good!! thanks dear mabel :) you’re too sweet! I am all about the grilled cheese right now. That sandwich looks divine! OK, I’m done. Basically I want to eat your entire blog. I can’t wait for site redesign, HOW EXCITING!! And aahhhh, so so so incredibly thankful to call you a friend, Steph <3 meeting you was a highlight of the year. I feel super lucky to have witnessed Iama's banner year ;) and so excited to see all the new endless heights it will climb to. Happy happy 2015, Steph!!!! So much love for you! I just discovered your blog a few weeks ago, and I love it! I can’t wait to try some of your recipes- particularly some of the noodle dishes. I am actually visiting Tokyo in a couple of months, and would love it if your wrote more posts about navigating the food scene in Japan. Getting some food and travel tips from a Westerner who has been living in the country would definitely be helpful! Keep up the good work. I would love to see your version of okonomiyaki – I have made a few times and it comes out okay, but would love to get your step by step as well as creativity and photos. Love your blog and the beautiful photography. 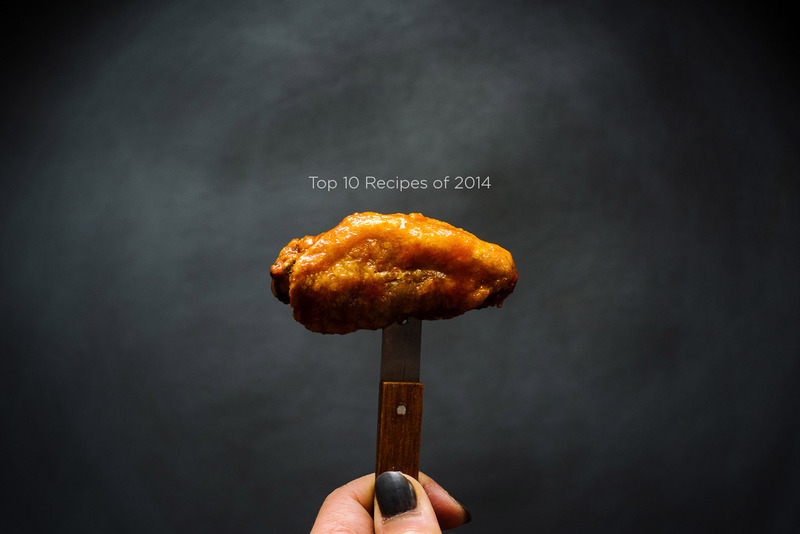 As a avid cook and food lover, the inspiration is endless when browsing through your blog. Happy New Years to you!! You had me at crispy stuffing cakes. BTW, your blog is already gorgeous. One of my favorite stops on the web. Happy 2015 to you! I haven’t known your blog for long Steph, but I have to say that you got me totally hooked. I had almost never visited a food blog twice before and I can say that I visited yours dozens of times already waiting for an update. I guess it’s because we have a lot of tastes in common and I totally agree with your general food / life philosophy. Funny how you can almost feel like you know personally the person writing those blogs after a while :). So I can’t say that I’ve been following you for years, but still you more than deserve that thank you message for all those ideas you gave me and the recipes you inspired. Bonnes fêtes from france, and keep on enlightening our days ! I love Asian influenced food. Part of the reason I enjoy your blog so much. Big mistake reading this before dinner .. :) Happy New Year! 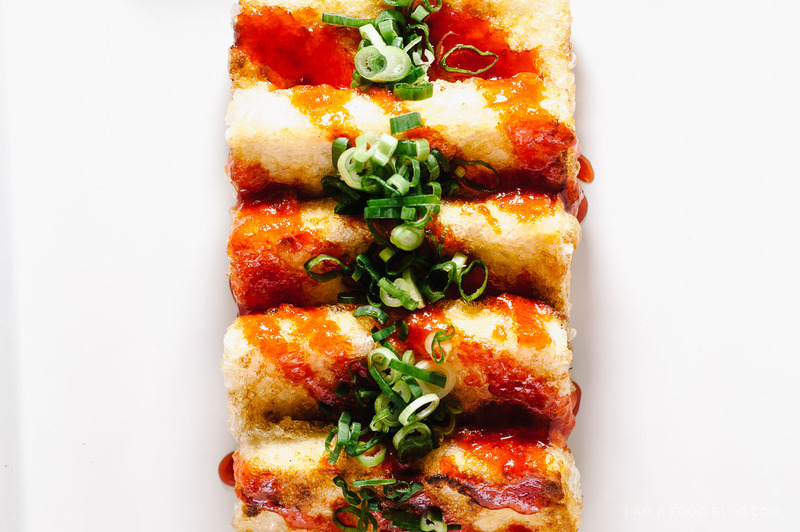 I need to make ALL OF THESE – I’m really digging on that fried rice at the moment and the s/o would die over that cheesy toad in a hole!